My thought for our Belgian friends in this tough day. 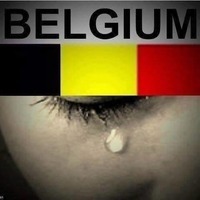 I hope that all ICF Belgian members and their family and friends are safe. Vive la Belgique, vive la liberté ! Thank you for the support,my country is in shock at the moment.